Here you will find all the Easter related posts on my site! Some great stuff here now and more coming soon! Scroll on down to see what all I have! Great Easter Gift Ideas from Shari&rsquo;s Berries and Red EnvelopeJr. Over 40 Coconut Recipes Perfect for Easter Dinner! 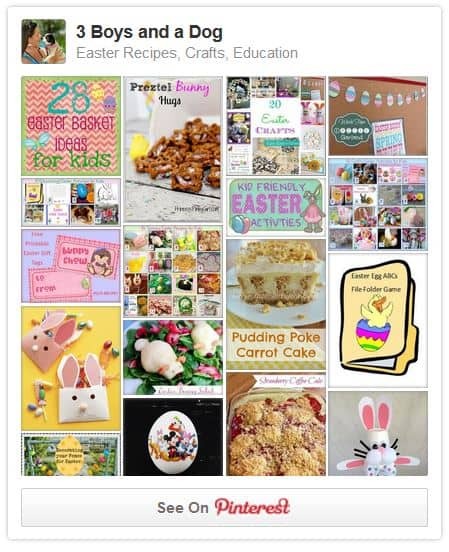 FREE: Hoppy Easter Cupcake Toppers! 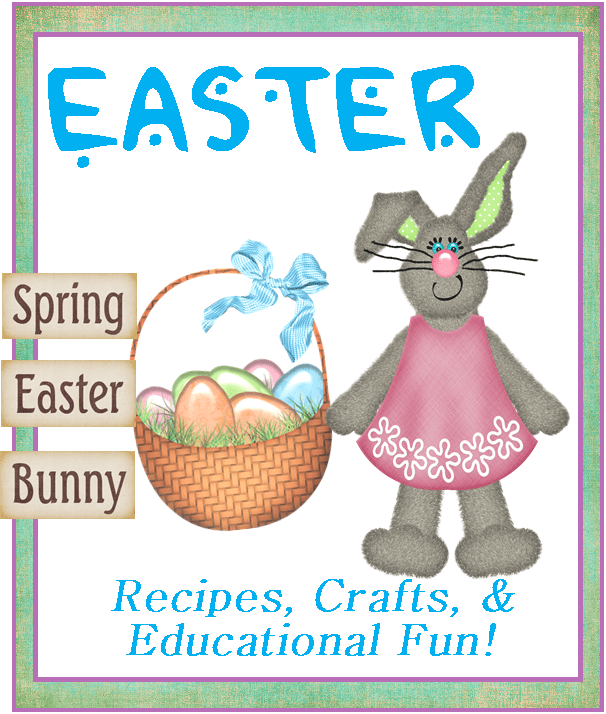 Printable Easter Worksheets: Patterns – What Comes Next?